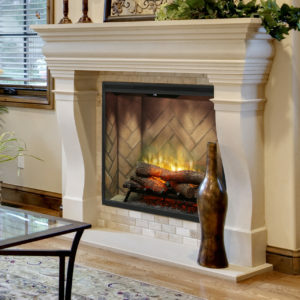 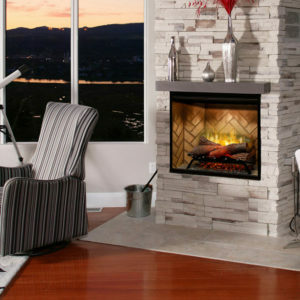 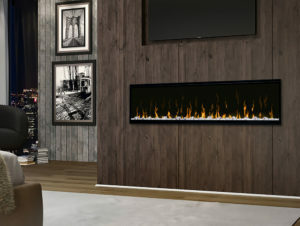 The LF74DWS-KIT Driftwood & River Rock Accessory Kit for BLF Electric Fireplaces by Dimplex provides a traditional media enhancement kit for Dimplex electric fireplaces. 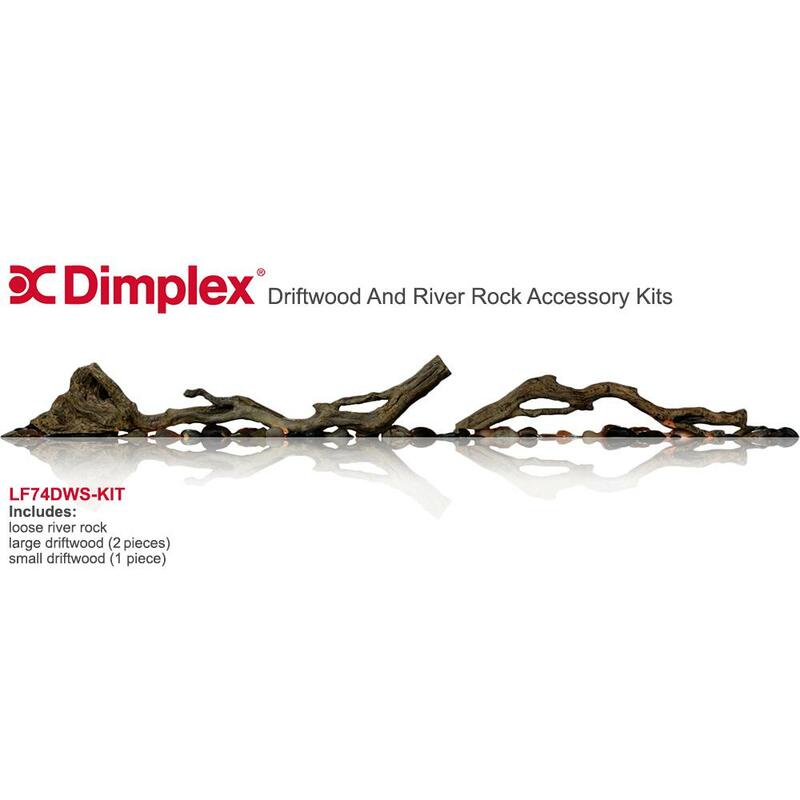 This media kit includes an organic set of driftwood log pieces with a realistic set of river rocks to provide a classic appearance and enhance your electric fireplace. 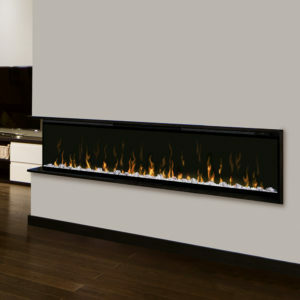 This kit is designed for use with Dimplex’s BLF and XLF electric fireplaces.